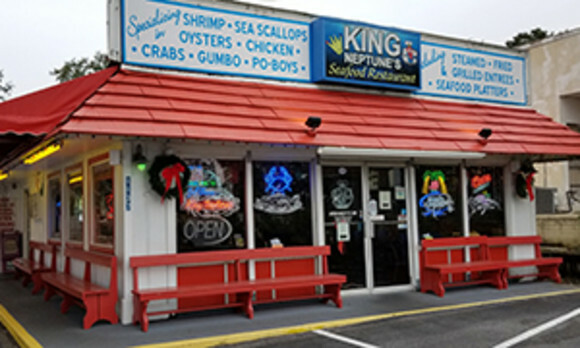 Where your seafood adventure begins! We take pride in serving Alabama wild shrimp right off the boat at Bon Secour Fisheries, the highest quality fresh seafood. For the past 25 years, we have been a favorite for both locals and visitors of Gulf Shores and Orange Beach. Some menu favorites include Royal Red shrimp, our daily lunch specials, fried shrimp baskets and much more. We also have an array of desserts and adult beverages. We are open for lunch and dinner daily from 11am- 10pm.